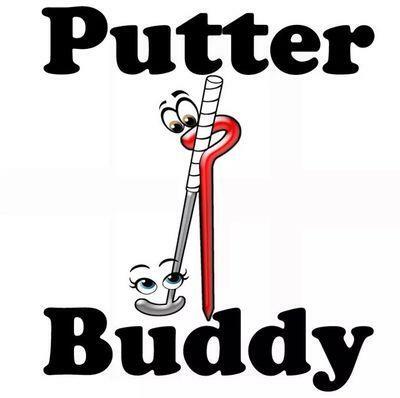 PutterBuddy™ is an easy on the pocket, durable product that is simple to use. 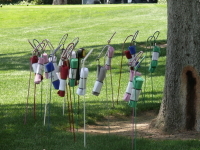 It looks and feels different than any other holder and dresses up your golf bag.The design of the PutterBuddy™ has no attachments that have the ability to break off making it durable and long lasting. PutterBuddy™ has a protective sleave on the handle to prevent friction that may cause scratches or marks on the grips and shafts of your clubs. 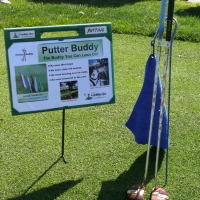 PutterBuddy™ is sleek and slim and fits into your golf bag taking little space. 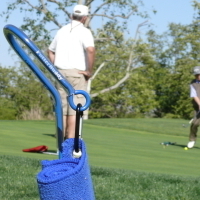 It has a sturdy loop to attach a towel so that you can eliminate the need to clip and unclip the towel from the golf bag.